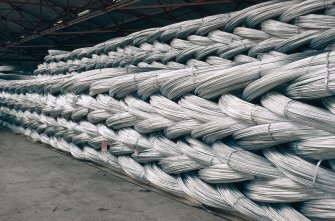 Systematic Steel is proud to produce one of the best quality galvanized or GI wire. 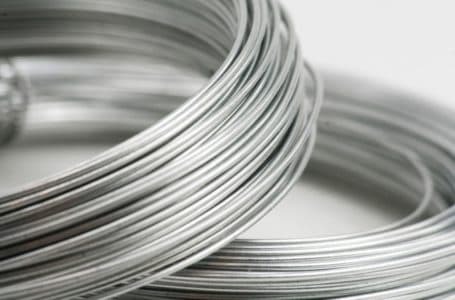 A galvanized wire is a mild steel wire that is coated with zinc, through a hot-dipped galvanizing process. The wires are given a bright and smooth finish to ensure superior quality. 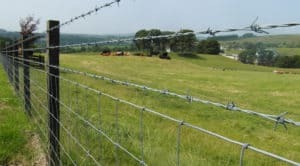 Due to its high resistance to moisture and any mechanical damage, GI wires are extensively used in farming, fencing and poultry. In farming applications, GI wires are used for creeper cages and tomato cages. They are also used for tying grapes, tomatoes and kiwis. They are zinc coated in 30-300 g/m2 and have a diameter of 1.40 mm and above. 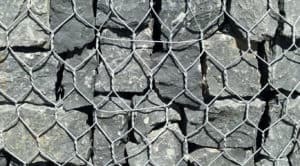 In chain-link fences, barbed wires, welded wire meshes, and concertina fences, galvanized wires are prominently used. They are zinc coated in 30-300 g/m2 and generally available in diameters of between 2.00 mm and 4.00 mm GI Wires with diameters of 0.90 mm and above are used in poultry cage manufacturing. They are zinc coated in 90-300 g/m2. The general technical specifications of the GI wires are as follows. GI wires are generally available in 0.90 mm to 6.00 mm with low, heavy or medium zinc-coating from 30-366 g/m2. Based on its application, these wires can have tensile strength that varies from 300–900 N/mm2. * Note: We can custom manufacture products as per your requirements.